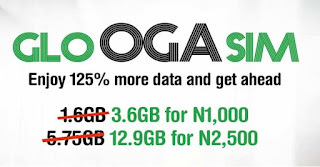 it is very compulsory for those who that alway purchase a data plan to know how they can easily enjoy both double and triple data bonus offer anytime they want to purchase a data plan from their network provider. 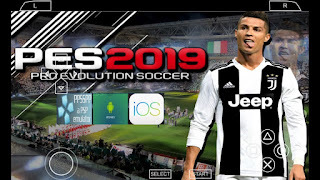 Meanwhile, a lot of people have missed a lot, even many don't bother on how to enjoy double data bonus offer before they purchase a data plan that is why we have to show our lovers on how they can enjoy this bonus anytime they want to buy a data plan. 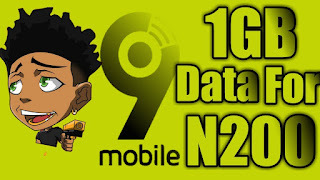 So here on This Blog, we are going to explain how you can activate and enjoy double data plan of your choice on any network. so let quickly get started. 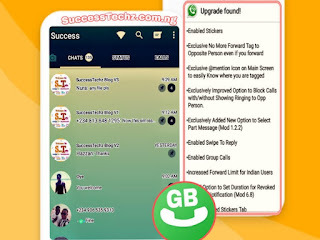 MTN double Data working perfectly without any settings or changing of IMEI. or you need to do is to send Double, Promo, and Free To 131 as a text message.